Jostle Awards 2016: Finalists revealed! The Jostle Awards 2016 finalists are announced! We’ve spent the last few weeks looking at more than 70 entries to Jostle Awards 2016 from 39 Jostle customers across the globe. These stories of people, purpose, and transformation wowed and inspired us. And now, it’s time to announce our finalists! Each entry was as fascinating as the next, and we were blown away by our customers’ dedication to building extraordinary workplaces. 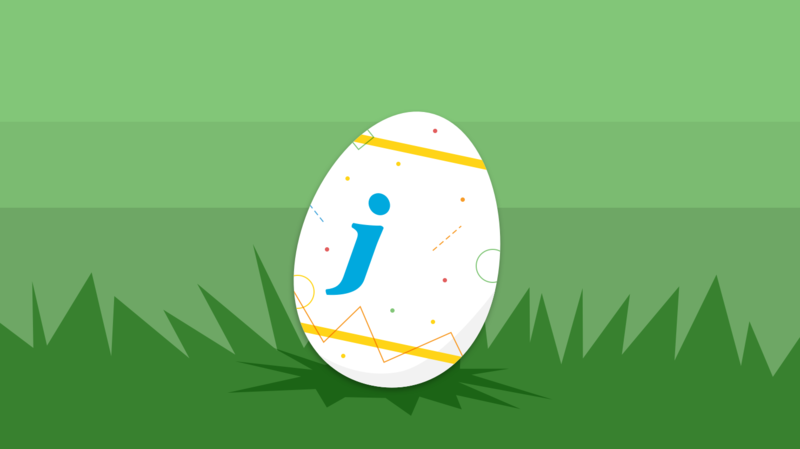 It filled us with pride to discover how many diverse organizations are using their Jostle® intranets to improve their communication, workplace culture, and engagement. Benefits by Design (BBD) Inc.
Congratulations to all our finalists! In this concluding phase of the Awards, you’re invited to provide us with more details of your story. Check your email for additional information and submission details. Thank you to each and every customer who entered the 2016 competition - we truly appreciate your contribution and willingness to share your story. There’s so much to be proud of! Stay tuned for the announcement of our winners. 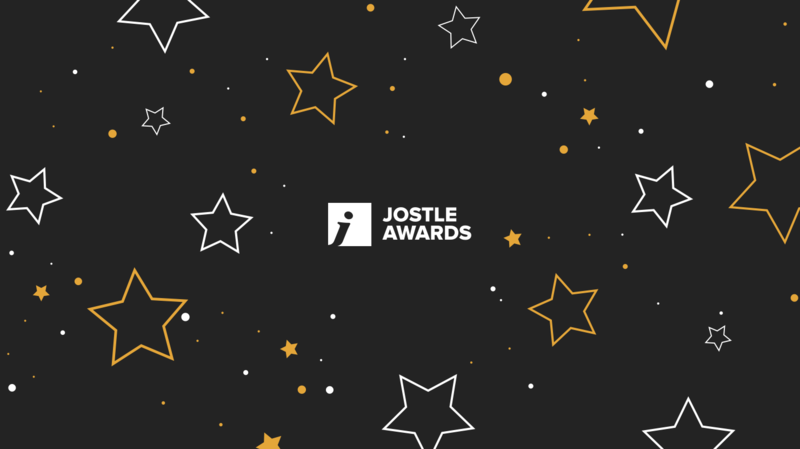 The annual Jostle Awards program shines light on our amazing customers and their Jostle intranets. Every year, we ask for nominations and hear incredible stories of how Jostle has helped create extraordinary organizations across the globe. Take a look at our 2015 Awards winners. Jostle Corporation is the creator of a new kind of employee intranet. Jostle’s People Engagement® platform is helping organizations around the world become extraordinary. It creates connected and vibrant workplaces by engaging employees, enabling communication, and driving workplace culture. 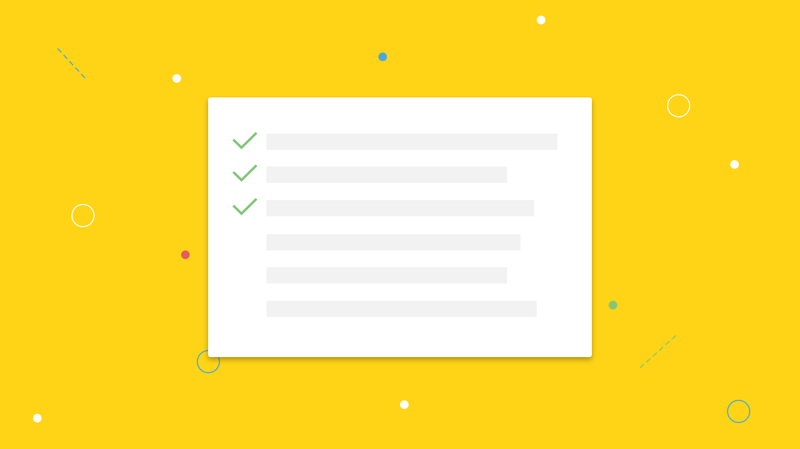 Our customers achieve employee participation rates of over 85% — that’s over 5X industry norms. See Jostle's intranet in action in this 2-minute video.